We’d love your help. Let us know what’s wrong with this preview of From a "Race of Masters" to a "Master Race" by A.E. Samaan. 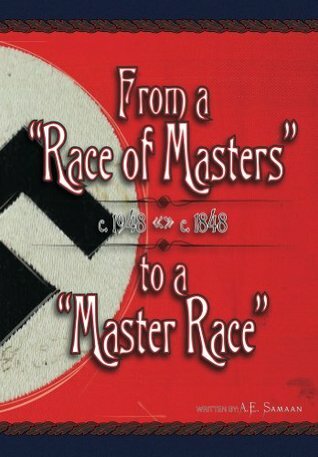 To ask other readers questions about From a "Race of Masters" to a "Master Race", please sign up. Be the first to ask a question about From a "Race of Masters" to a "Master Race"